Ticketing: Special day: Rediscover Telemark! Xplore your Original Energy Potential: Rediscover Telemark ! A new method to ski with energy and without effort. Designed by Caroline De Klerk a qualified ski instructor and Paul Woo Fon, a Tai Chi Chuan master. Meeting point : MMV in Sainte-Foy-Tarentaise. 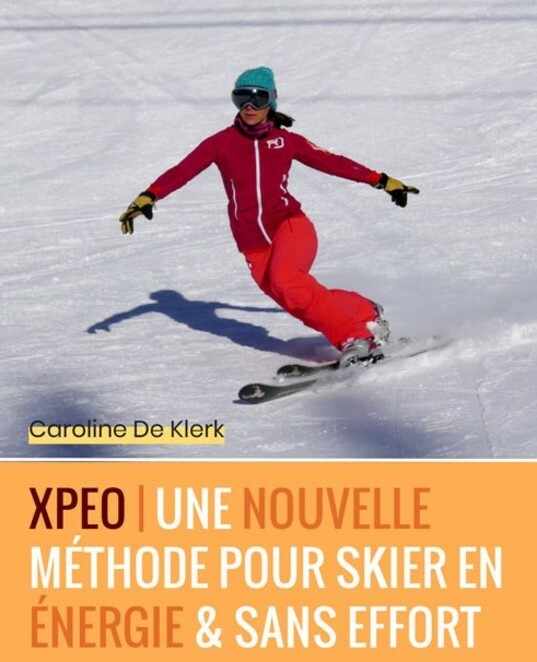 XPEO Exercices indoor at the MMV, then practise on the slopes. Cost for the training : €85. Extra cost: lunch from €10, ski pass €31.5.